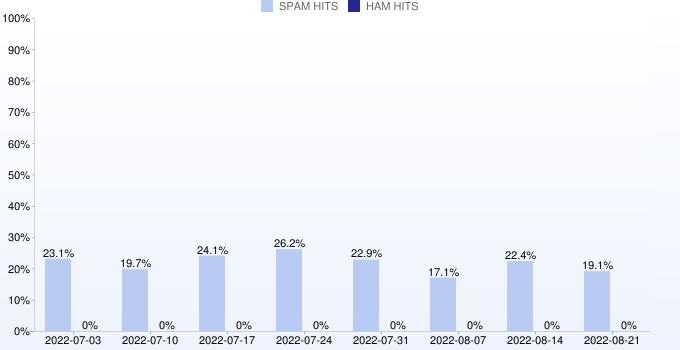 NiX Spam is a DNS-Blacklist which examines the e-mails arriving in the Heise puplishing company on spam characteristics and places the IP addresses of spam senders in a constantly updated IP-Blacklist. Additionally there are hash values for spam recognition. This Blacklist is taken over by ix.dnsbl.manitu.net and is provided freely and publicly via DNS.